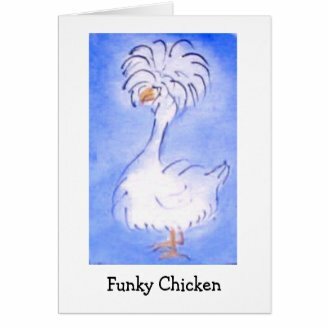 September is National Chicken Month. If you do an online search, you will find mostly recipes for chicken dinners. While chicken is a good source of meat, I find that keeping them for eggs and even as pets is a fascinating hobby. Chickens are among the easiest animals to raise, even in an urban backyard. They provide fresh eggs, meat and entertainment. In addition, they will patrol for bugs, and turn over your garden in the spring and fall. Mother Earth News conducted a study that showed that free range chickens produced eggs that were lower in cholesterol and saturated fats, contained four to six times more vitamin D, and more vitamin E, beta-carotene, vitamin A and omega-3 fatty acids. It makes sense to provide your family with fresh, wholesome eggs instead of the pale, watery ones from the grocery stores. Hens allowed out in the sunshine, eating fresh greens and bugs, lay eggs with a bright orange yolk. Most people say they can taste the difference. A few hens can provide all the eggs a family needs for a handful of chicken feed. In fact, if you have the room, you can grow your own poultry food and reduce the cost even more. 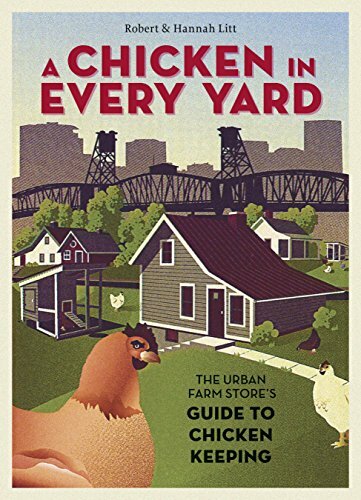 If you want chickens in an urban neighborhood, first make sure they are allowed. Many towns now are recognizing the benefits of backyard chickens and allowing residents to keep them. They may have certain restrictions such as the number of chickens or a ban on roosters. One town made the news by allowing roosters occasional conjugal visits. 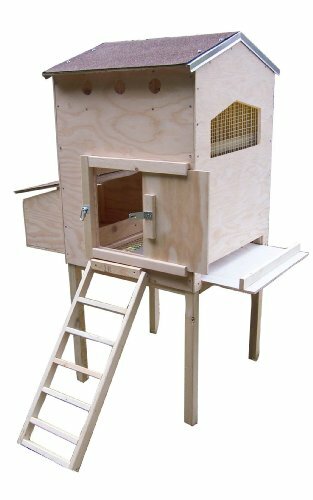 If you decide to get chicks, be sure to buy from reputable hatchery. One that has a good selection of heirloom breeds is a good idea since diversity can be good for a flock’s health. Next, be sure you have enough space, access to green grass and bugs, and a place for the birds to take dust baths which eliminates mites. The Virginia Tech Cooperative Extension recommends 8 square feet per bird, if they are average sized birds. I’m fond of bantams and you can keep more of them in the same space. They come in all sizes and colors. They do lay smaller eggs but for a single person, that is not a problem. Meat birds require more space. 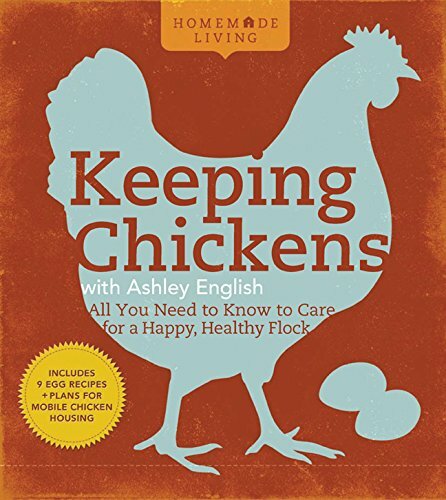 Have you ever kept chickens? 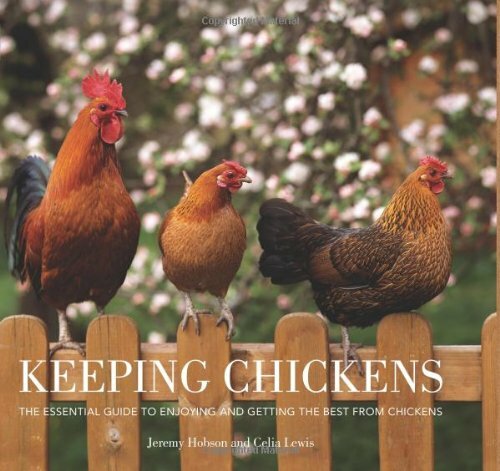 Have you thought about keeping chickens? I've kept several breeds of birds. I started with New Hampshire reds and found them to be easy to care for and reliable layers as are the Buffs. I later had several mixed Bantams and loved the personalities and the mothering instinct of the hens.I did have problems with predators. Weasels are the worst since the are small and can squeeze through a tiny hole. I even had one come into my house through a dryer vent that wasn't hooked up. Some predators, like racoons and fishers, can reach through a wire and kill through a fence. Be sure your hen house is tight and secure. If you decide to raise chickens, you can take satisfaction in knowing that not only will the birds be raised humanely, but they will provide you with hours of entertainment. Yeah I had to keep the chickens in their own yard with all my dogs too. Some dogs are fine, but not all. I believe I have a chicken article on here also. I've had chickens before, and I would like to have them again. The problem is I have four dogs and wouldn't be able to let them out to roam the yard. I'd just keep them for eggs. I couldn't wring a chickens neck like I watched my grandmother do. If you have a good, tight coop and lock them in at night, they should be fine. I have often thought of raising chickens but am concerned about predators. I have to work on that challenge. He is cute, isn't he, and quite the bully. He certainly is a healthy bird. I truly love fresh eggs and I love keeping chickens. Someday when I can move out of here, I'll have some again. I saw some sad videos on battery caged chickens while hunting for one one coops. I never want to buy eggs from the store again! How cool, I love fresh organic eggs and hate the thought of all those poor chickens cooped up in small controlled cages purely for the production of food. What a nice thought to imagine such wonderful arrangements for keeping chickens. Have You Ever Eaten Duck Eggs? You use duck eggs the same way you use chicken eggs. Duck eggs have more fat in the yolk and more protein in the white, which make them great for baked goods. 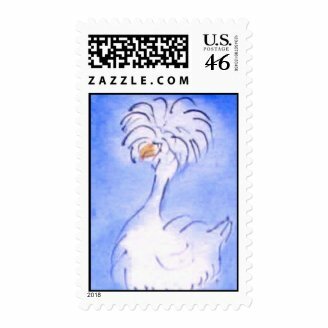 Do you know someone who is an avid "Backyard Chicken" enthusiast? Then here are some great gift ideas for that person, for Christmas, birthdays, and other happy holidays.